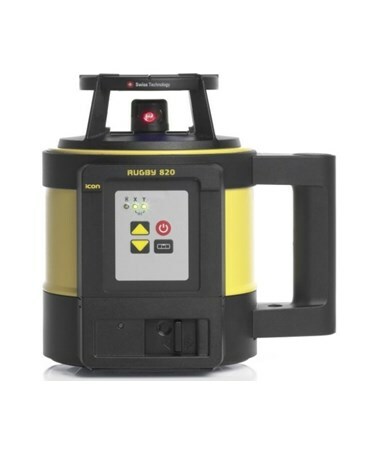 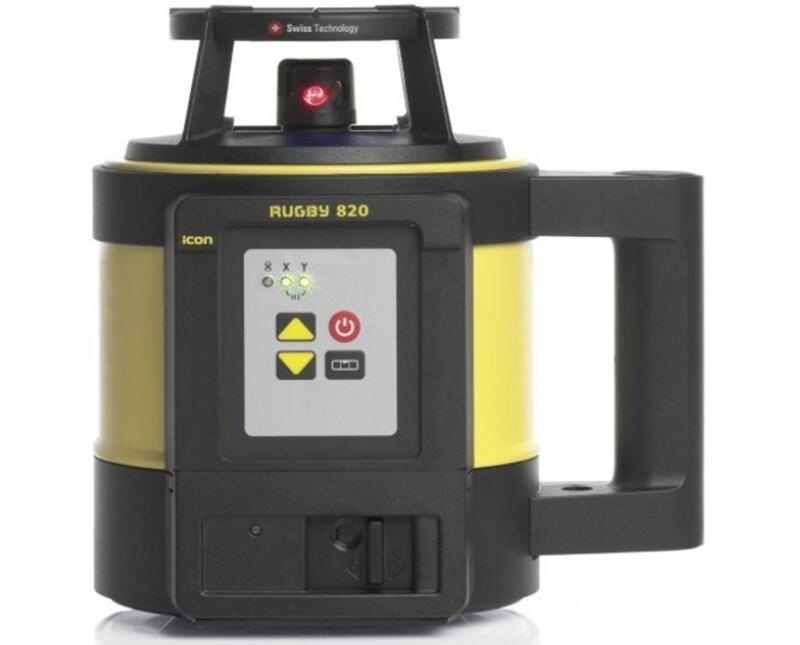 Ideal for foundations and footings, the Leica Rugby 820 Self-Leveling Rotary Laser is a self-leveling rotary laser that offers the best-performing system for any leveling and simple slope application on site. 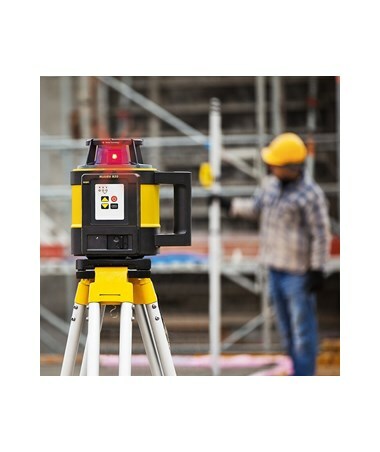 With a 2,600-foot range with laser receiver, this rotating laser is best for land leveling, grade checking, vertical alignment of formwork, concrete pouring and other similar tasks. 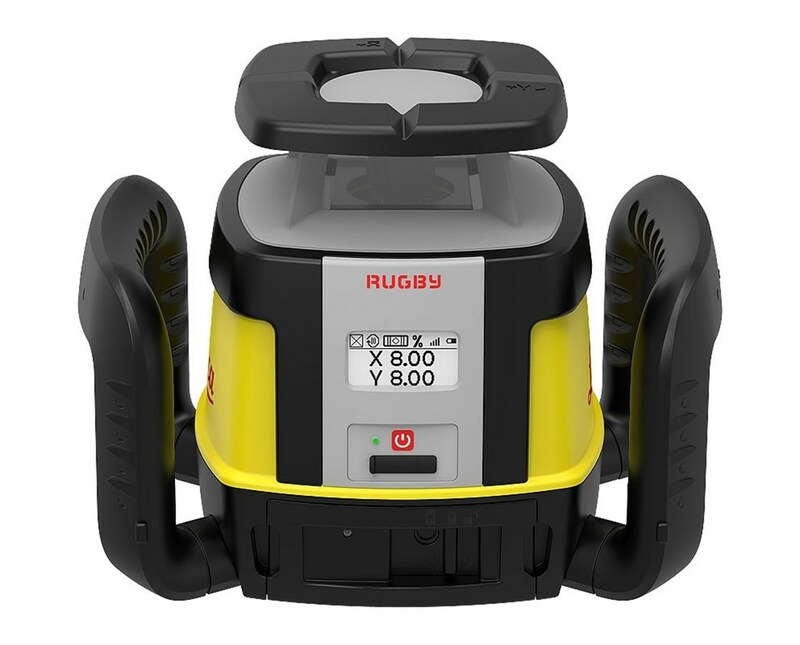 Also, it is self-leveling within ±6 degrees and has a horizontal beam direction. 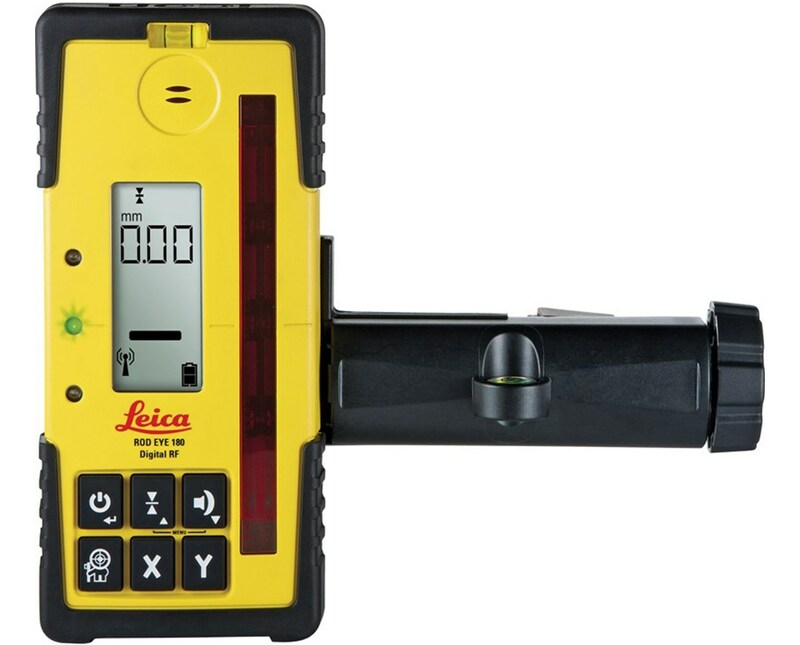 Also, it works on a manual slope with dual axis mode to set foundations and footings. 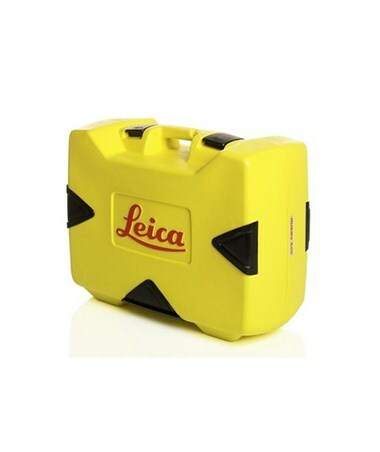 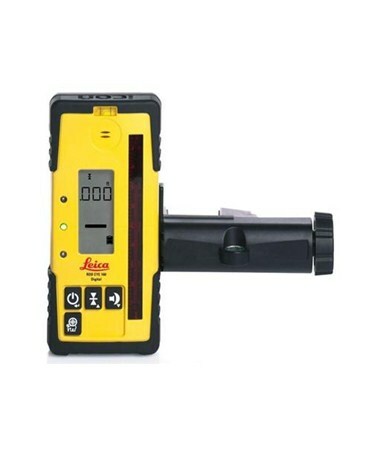 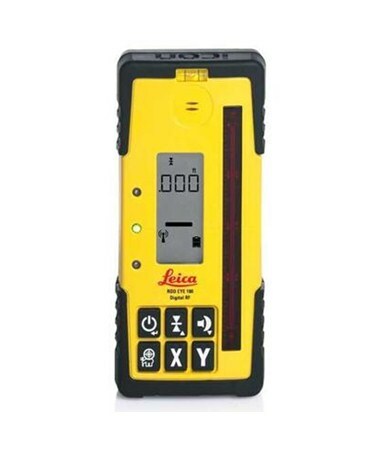 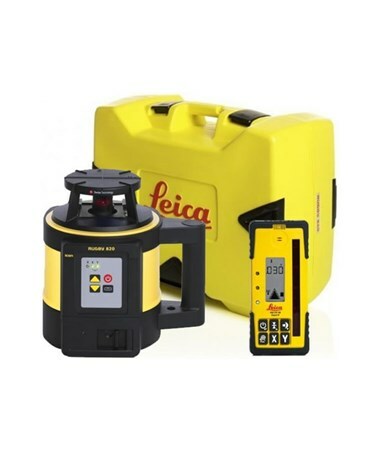 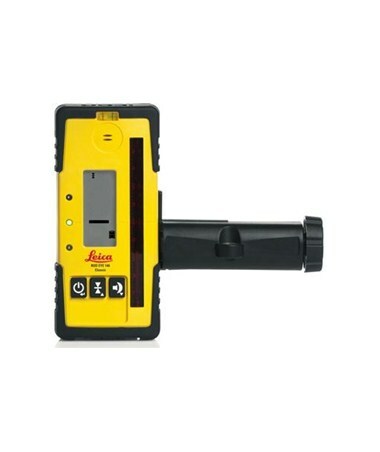 The Leica Rugby 820 Self-Leveling Rotary Laser offers six packages with varying battery packs and laser receivers. 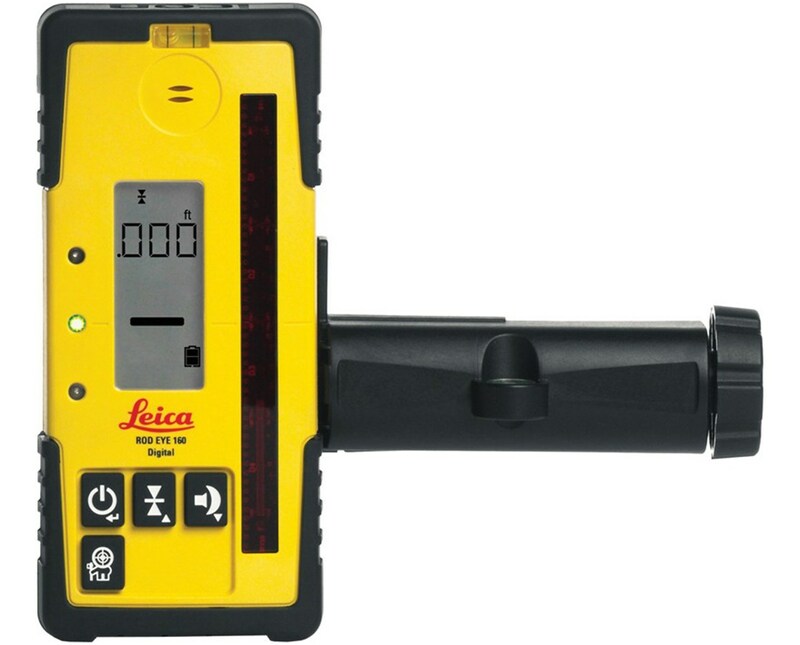 All are supported by a five-year limited warranty. 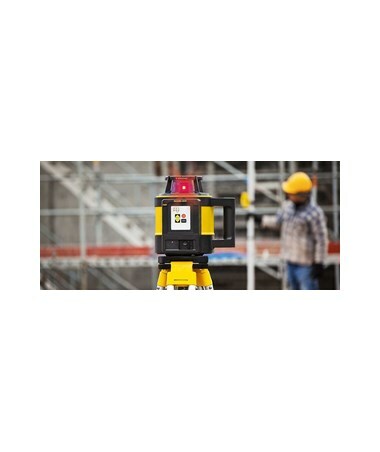 Please choose from the drop-down menu above.